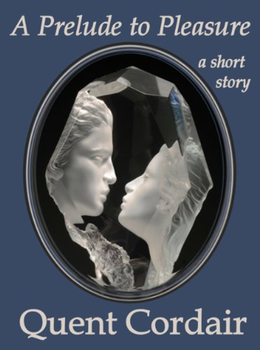 In the twilight of the Roman Empire, a sculptor struggles to keep an 800-year dream alive while honoring the love of his life and raising his adoptive son. Part I of the Idolatry series, an epic story in five parts. 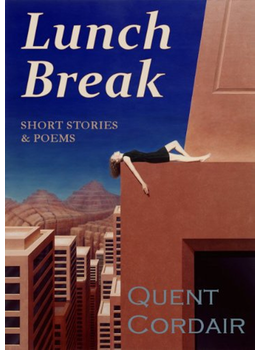 In Lunch Break—a collection of eight short stories and nine poems—adventure, suspense and romance rule the day as the protagonists pursue their ends with passion and perseverance. Several of the included stories were originally selected for publication in The Atlantean Press Review and ART Ideas. While traveling with her family to New York, the daughter of a third-world diplomat makes a life-altering decision during a layover in San Francisco. A favorite among Cordair fans, this short story was first published in the 1994 summer issue of The Atlantean Press Review. Included in the Lunch Break collection. 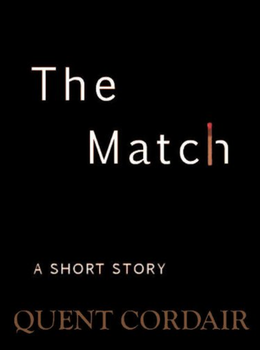 In "The Match," Elizabeth thinks that her boyfriend, the detective, may be ready to propose, but when conversation takes an unexpected turn, she must decide how much to reveal about a collection of books and an encounter with the law on a night when life and death hung in the balance. 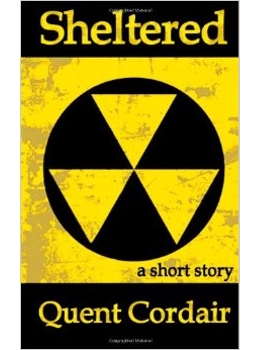 Another captivating short story by acclaimed author Quent Cordair. Journalist Paige Keller, while recovering at a remote resort from an overseas assignment, is drawn into a community dominated by a fundamentalist church, a family of real estate developers, and a group of environmentalists, all in conflict over control of the valley’s future. She goes undercover to discover what lies beneath the church’s rituals and sacred ceremonies, but the more she learns, the deeper the valley's mysteries and seductions become. 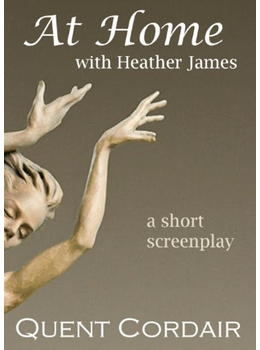 The sparks fly when movie star Rex Keller is the special guest on Heather James' talk show. As the handsome heartthrob and the smitten host preview clips for the actor's new film, the heat rises, and by the end of the show, Heather is made an offer she can't refuse. Or can she? Garrett Brace, a man of accomplishment and wealth, sets out to find his true love. On his journey to the altar, he meets a boy who reminds him of who he once was. First published by The Atlantean Press in 1991. Included in the Lunch Break collection. Reginald B. Wakefield follows his own course in response to growing fears of impending disaster and societal breakdown. Included in the Lunch Break collection. Quent Cordair's portraiture, figuratives, landscapes and still lifes are collected by an international clientele of private and corporate buyers. The artist is entirely self-taught. His inspirations include Michelangelo, Bouguereau and Parrish. Cordair portraiture has been featured on the cover of the Atlantean Press Review. BB&T Corporation recently commissioned the artist for a work which has been installed in the company's board room in Winston-Salem, NC. 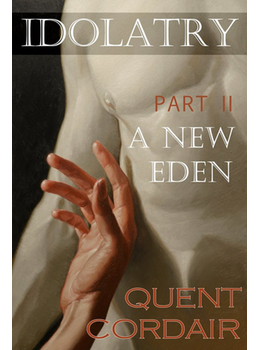 Quent works in the style of Romantic Realism, which strives to concretize a view of life as it could be and should be. His themes often convey aspects of the successful, pleasure-filled life that Man can enjoy on earth. The dramatic colors, clean lines, and hierarchy of focus in his esthetics reflect a purpose of actualizing a world as valued through a rational, passionate mind, and showing that world as both real and attainable. The Cordair Gallery in Napa, California, comprises the artist's studio and gallery, the latter featuring his own work and the paintings and sculpture of selected artists whom he represents. 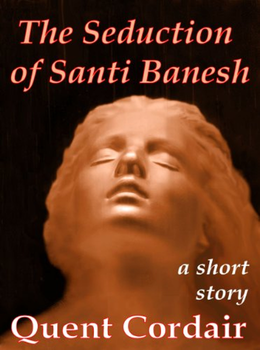 Quent also writes fiction and has a number of published short stories and screenplay work to his credit. 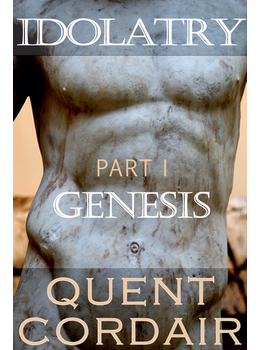 Several of Quent's short stories are now available online. And video copies of For All It's Worth, a short film co-written by Quent Cordair and directed by Greg Bowyer are available for sale.